Concrete paving gets dirty like any outdoor surface. It also may acquire stains from oil, rust and mold. 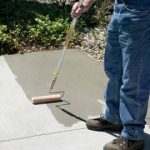 Periodic cleaning will restore your concrete’s appearance. 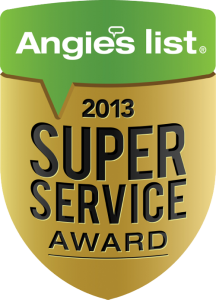 Serving the entire seven county Twin Cities Metro!